Over 50 million Americans suffer from acne; that’s almost as much as the Canadian and Australian population combined. For decades, doctors and scientists have been searching for the cure to acne without true success. They know that acne-bacteria plays a role, but so do hormones, environmental conditions, hygiene and more. Yet, no one has ever successfully pinpointed the cause of acne to find the perfect cure. Recently, however, researchers from the University of California in San Diego may be onto a revolutionary vaccine that could change the acne dilemma forever. Scientists are working for vaccine as a potential medicine in treating acne. For years, scientists struggled with finding a way to cure acne because they couldn’t totally get rid of P. acnes, the bacteria that causes acne. It’s a bacterium us humans will carry with us for the duration of our lives and in some ways, it’s really good for us. According to the university project’s lead researcher, Eric C. Huang, there’s “a toxic protein that P. acnes bacteria secretes on skin – the protein is associated with the inflammation that leads to acne.” In laymen’s terms, P. acnes bacteria is actually good for you but it secretes a toxic protein that causes acne. The good news is that Eric and his team have found an antibody to that specific toxin, and thus the development of a vaccine was possible. Clinical trials are being done and Huang is working on two versions of the treatment. One is a preventative injection and the other is a therapeutic cream to treat lesions that are already active. 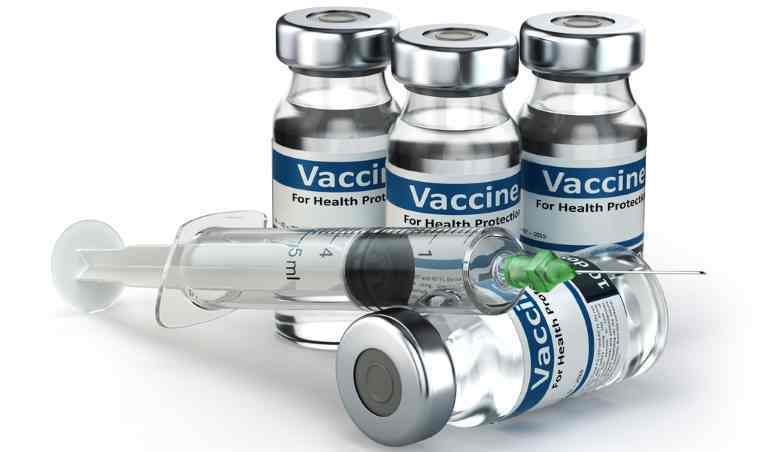 The preventative vaccine can be used by patients all the way in the elementary grades. However, Dr. Huang has been working on this project for the past five years, and with the vaccine just beginning its clinical trial stages, we may not see the vaccine available to the public until after the year 2020. Until then, it looks like we may have to stick to our conventional acne treatments or sign up to be a volunteer for the vaccine trials.